When God's Word is formed in you, you will see yourself rise, unfold, and advance in all you were meant to be in Him! When God’s Word is formed in you, you will see yourself rise, unfold, and advance in all you were meant to be in Him! Become apparent, important, or prominent. THE BIBLE is the most important book of all time! It not only contains God’s Word it is God revealing Himself to mankind. It is a great privilege to be able to dive into it and study these great truths and apply them to our lives on a daily basis. These eight sessions are designed to help you in your deeper study and walk with God. Prayerfully consider what your part is to be and sign up today. AN INVESTMENT Ephesians 5:16 says that we are to redeem the time because the days are evil. In other words, we need to use our time wisely. When you invest your time and money into the things of God, you never lose, it’s always a win, win situation! You will gain in every aspect of life: spirit, soul and body. The cost of this course is just $100.00 per person! This includes refreshments provided between sessions, a notebook, weekly syllabus notes, and a certificate of completion. When you invest money for these classes, see it as an investment into your life, your family, and your future! This is a small price to pay for something that will pay off throughout eternity! Faith Is Action: You Do What You Know! What is it That You Know? Classes will begin once a month on Sunday, January 20th . 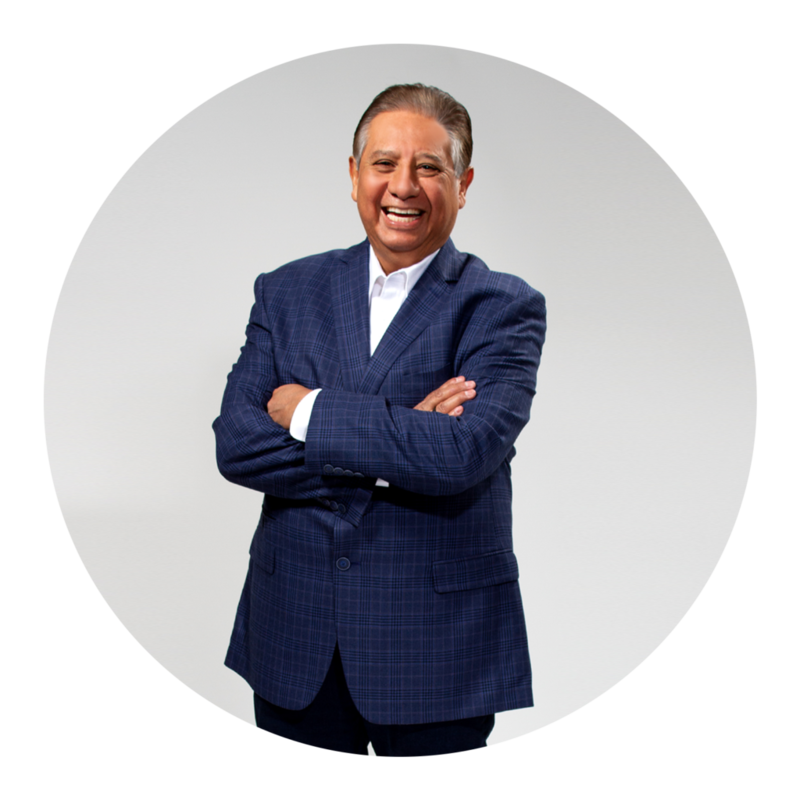 1st Session: 2:00 P.M. - 3:30 P.M.
2nd Session: 3:45 P.M. - 5:15 P.M.
Pastor Art Aragon has been in the ministry and the Pastor of Heritage for 40 years. He has been married to his beautiful bride, Dr. JoAnn Aragon for 44 years. He is a man greatly used of God to motivate people to develop and use their God-given talents. Pastor Art challenges you to leave behind mediocrity and head toward a life of fullness, achieving goals so large that only God can receive glory for their attainment. He believes that the Word is full of solutions to all of life’s challenges and all we have to do is practice the Word daily – The Word is our answer! Sue Perez has been a member of Heritage since its beginning in 1978. She has been married to her husband, Ed Perez for 39 years. She currently serves on the Executive Board of Directors at Heritage. 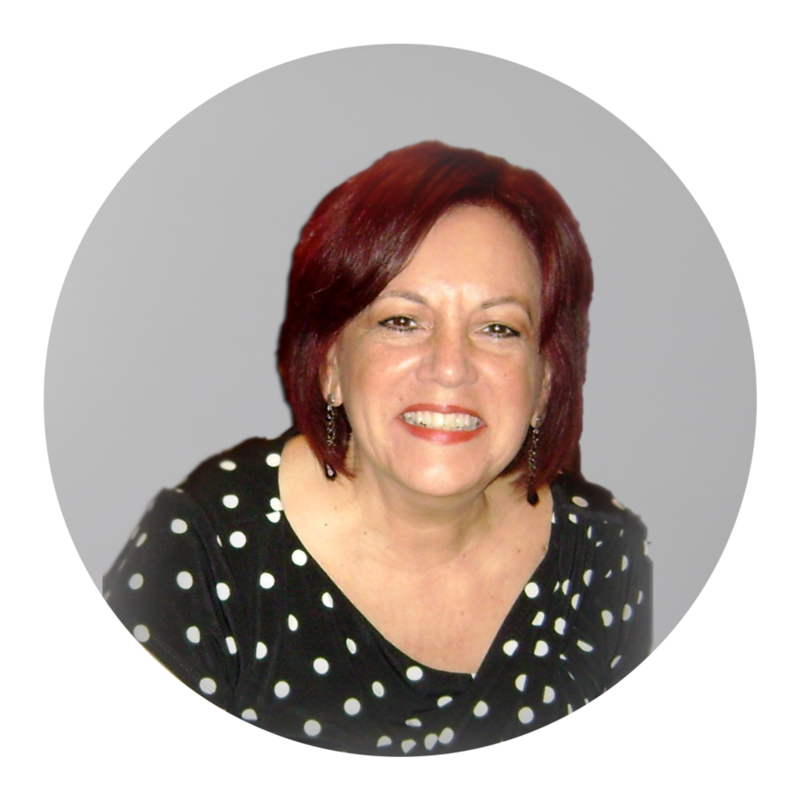 Sue is an excellent teacher of the Word of God and has a desire to bring others into a deeper and enduring relationship with God. Charles Thomas and his wife, Karen have been members of Heritage for the past 13 years. 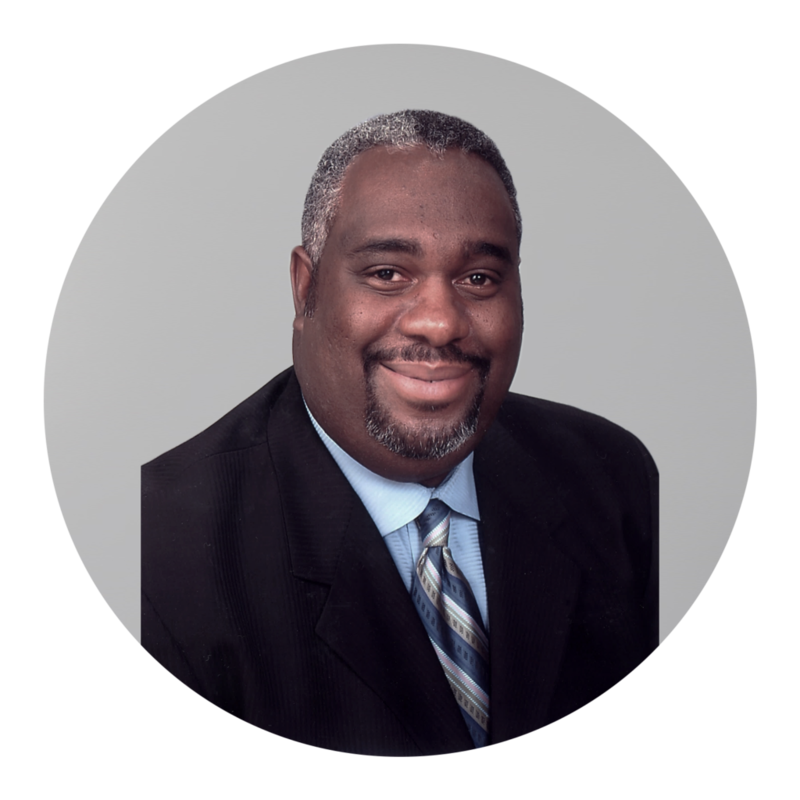 Charles currently serves on the Executive Board of Directors and is Pastor Art Aragon’s Associate Pastor. His desire is to see the Body of Christ come into the full knowledge and stature of our Lord Jesus Christ. • What are the requirements to attend? To be a believer in our Lord Jesus Christ and born again of the Spirit of God. * Must become involved in Ministry of Helps. The cost is $100.00 per person. *Includes notes and refreshments between sessions. • When will my payment be due? We would appreciate your full payment when you sign up. • Will you take credit cards? Yes, MC and Visa will be accepted. • Will childcare be available? This will be determined based on the number of signups and the need. • Will the classes be recorded? No, so it’s important to attend all the sessions. If you miss a class, it can be made up by going over the syllabus notes of that class and turning in a written report. • Can I expect any homework or tests? There will not be any homework or tests. • What can I expect? You can expect to receive a level of clarity in God’s Word that will bring you above your situations. EMERGE and expect to be BLESSED! • What should I wear? Bring? You may dress casually. Bring your Bible and a pen.